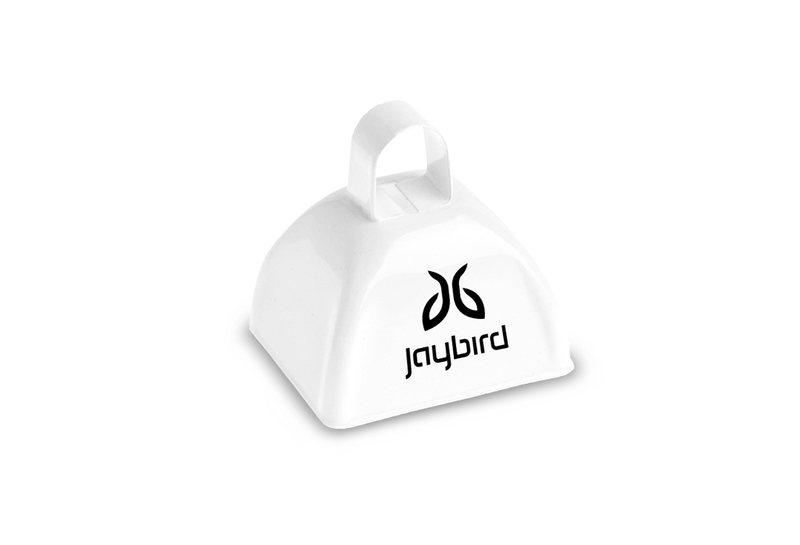 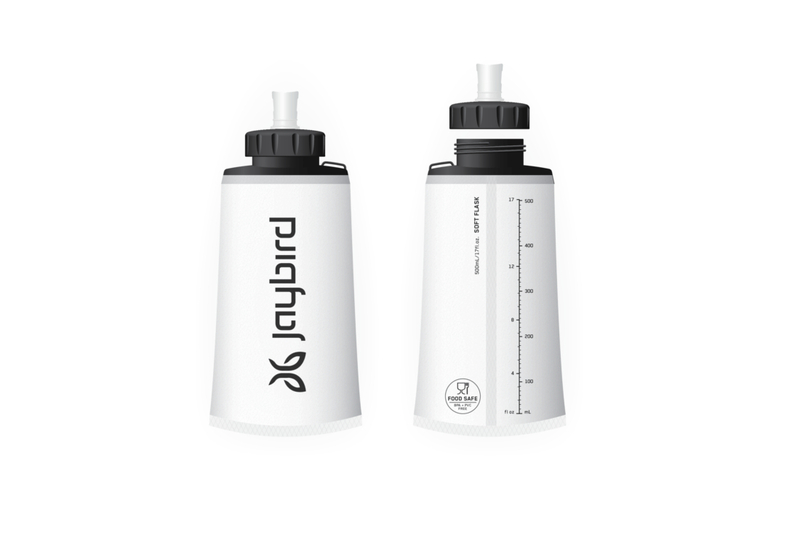 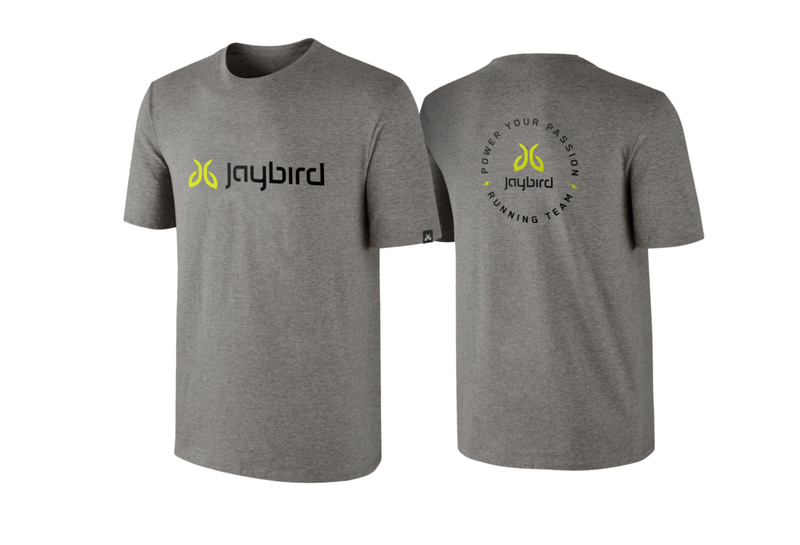 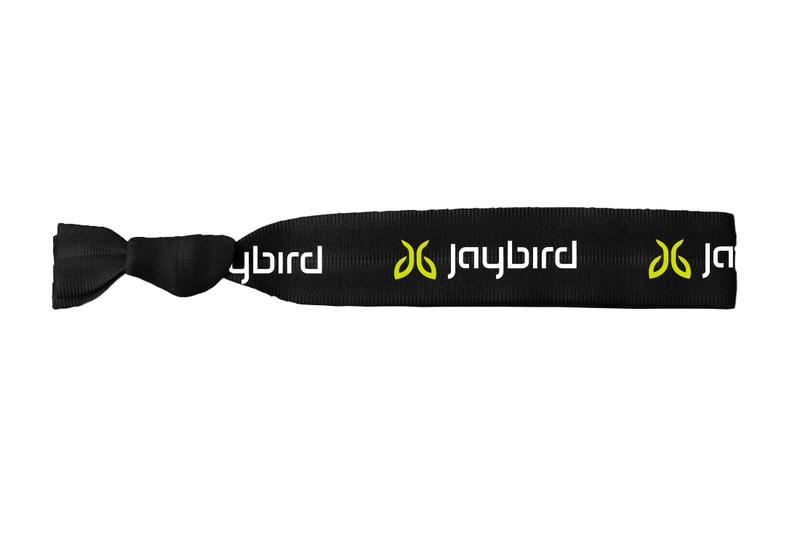 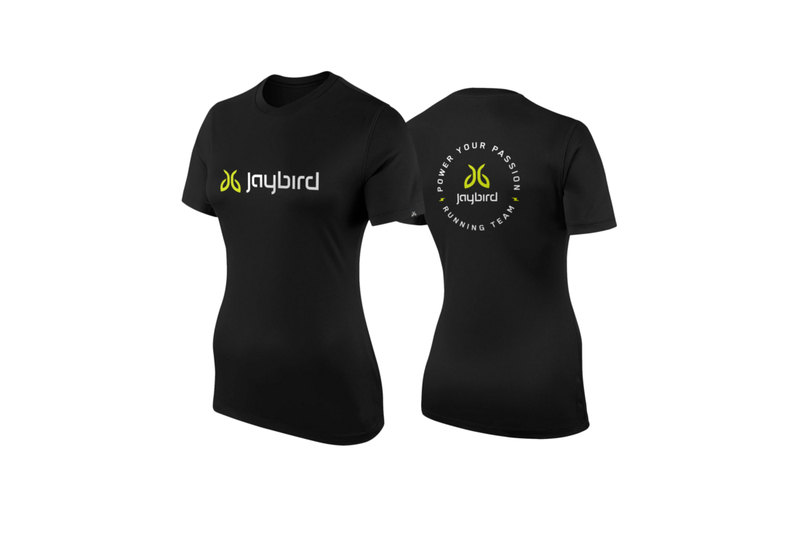 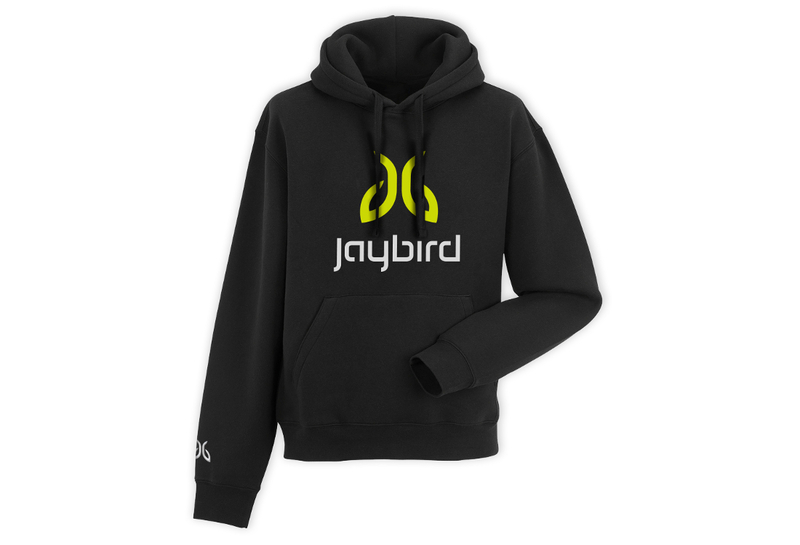 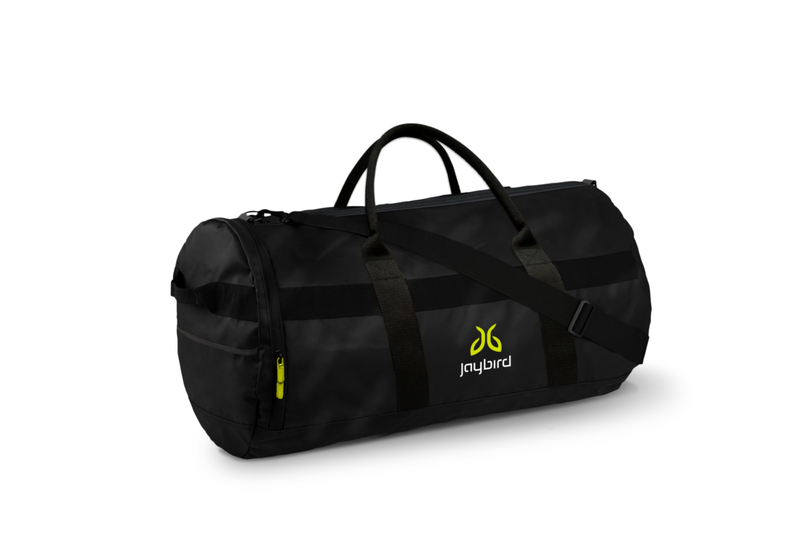 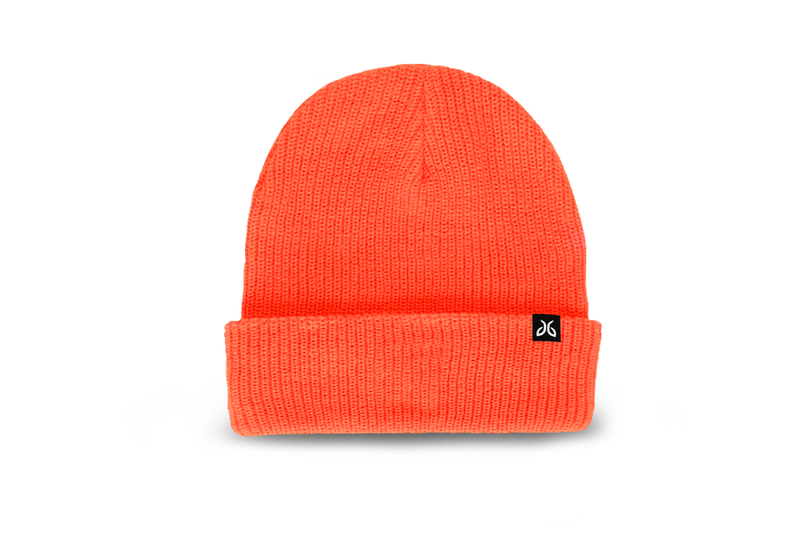 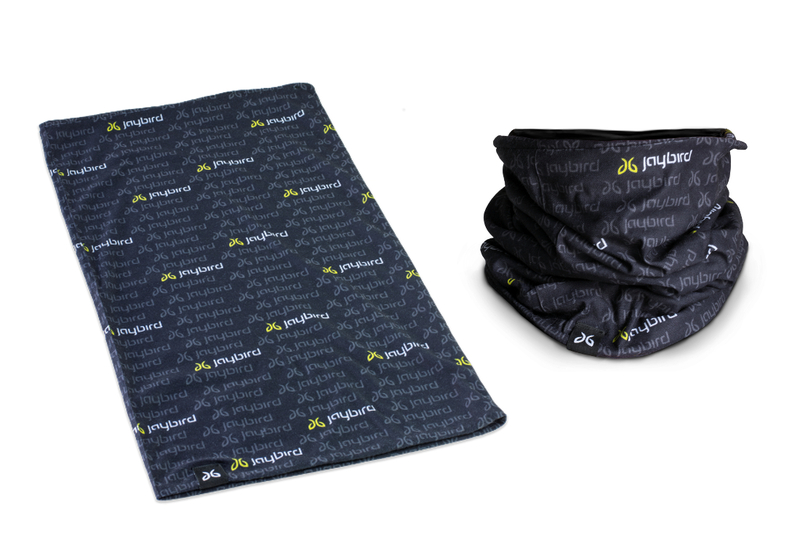 We design, develop and produce swag line ups for Jaybird and many other brands to help people interact with their brand. 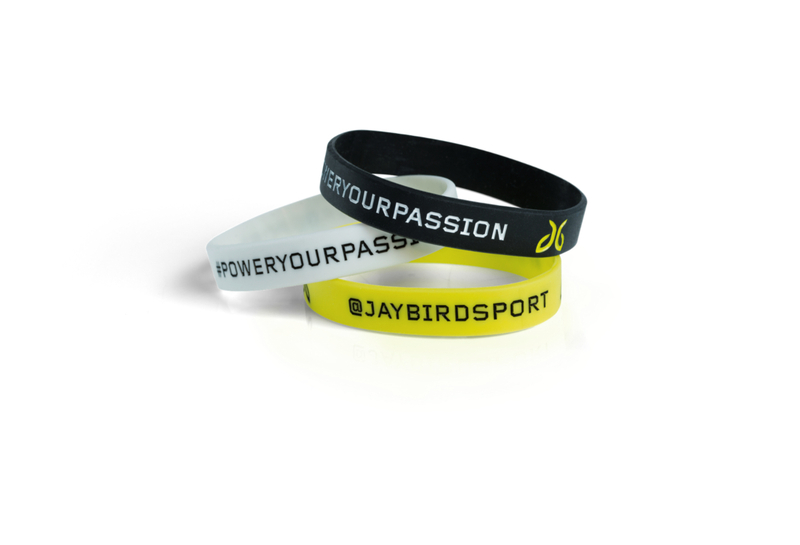 We find the best products for your brand and make sure all our ideas perfectly fit your identity. 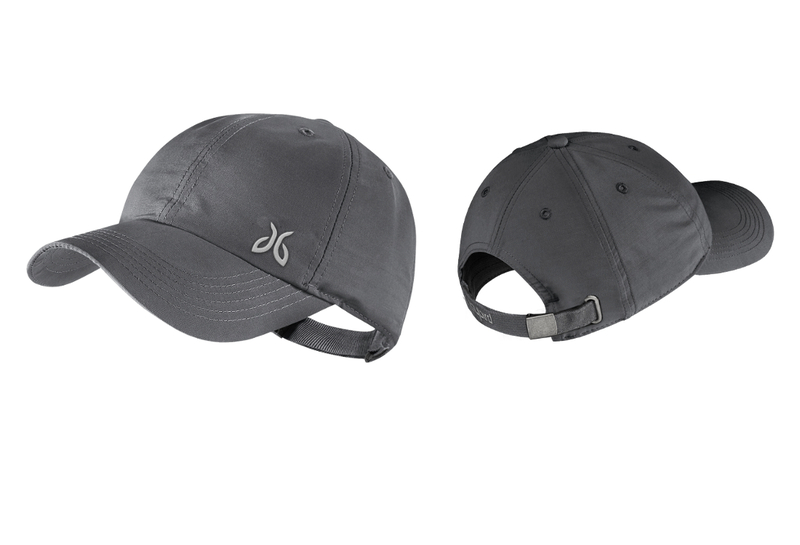 Doubts on a swag line-up ? 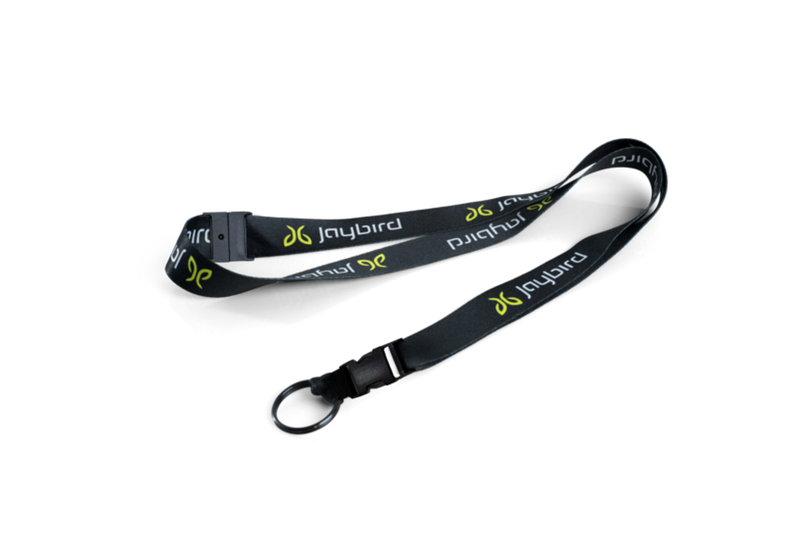 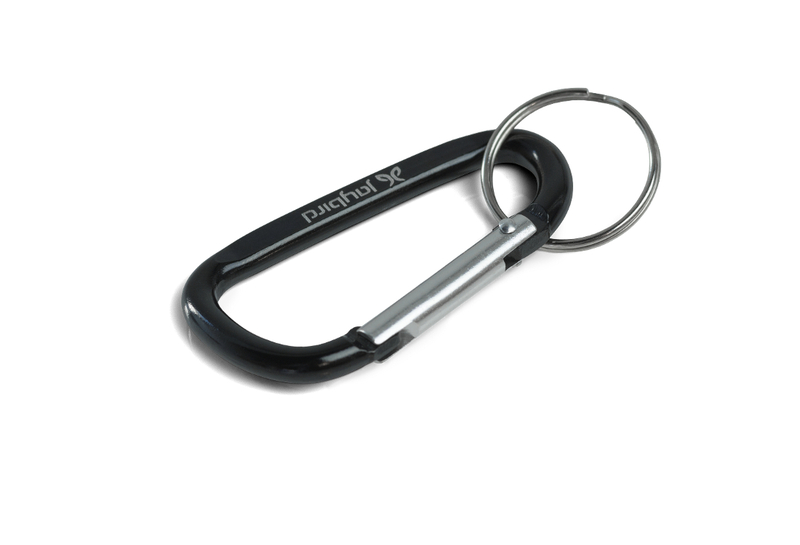 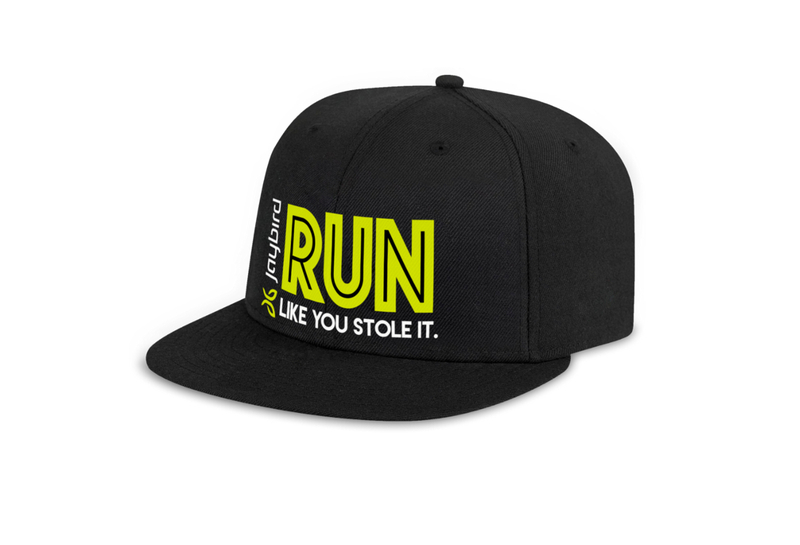 Just so you know, consumers love free promotional gifts and have favorable opinions when receiving such products. 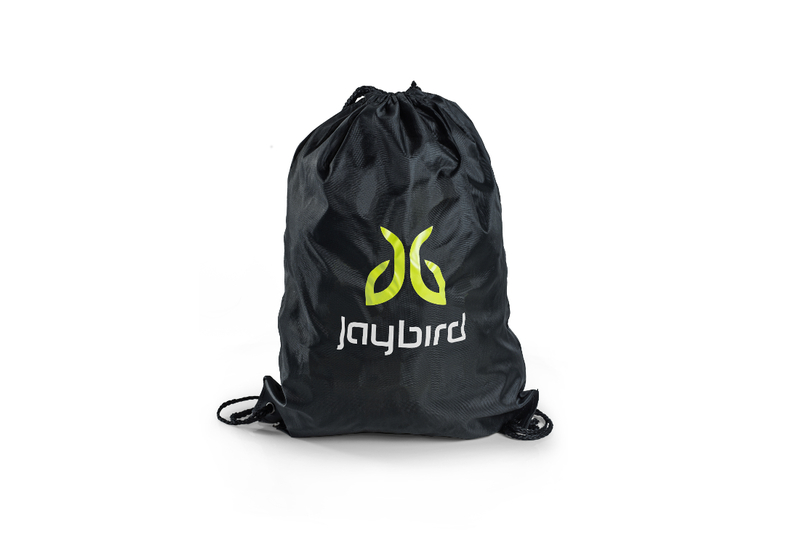 We can also take care of full logistics. 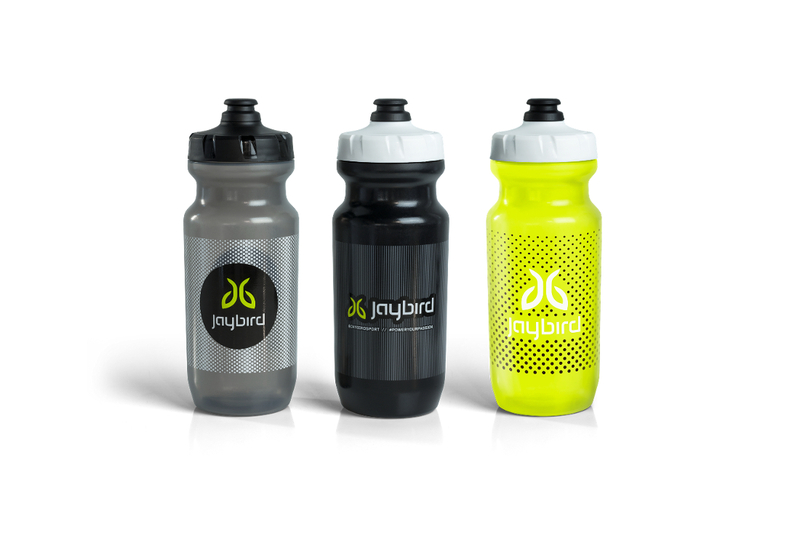 You decide packing terms and shipping conditions and we deliver on time to your warehouse.